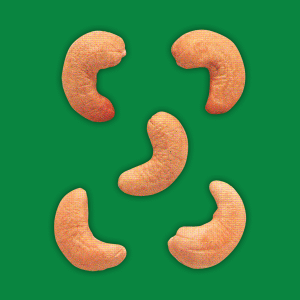 Scorched Wholes Seconds ‘SSW’: Kernels may be over-scorched, immature, shriveled, speckled, discolored and light blue. 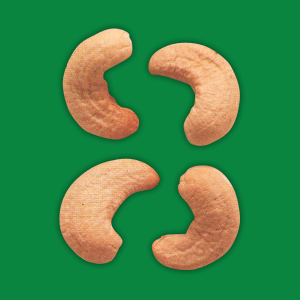 They have all the other characteristics of white kernels and have the same nutritional qualities. 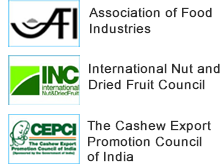 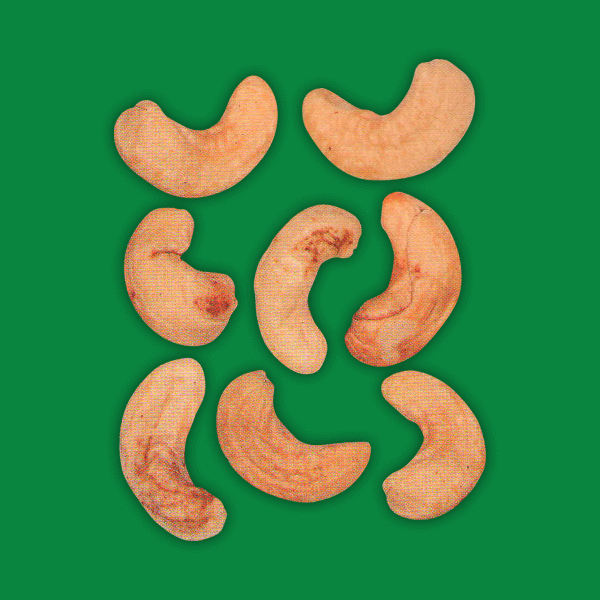 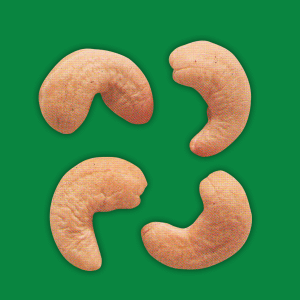 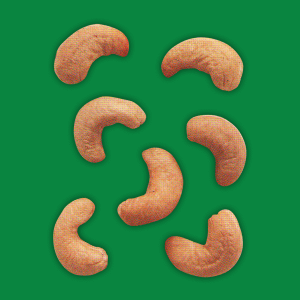 Scorched wholes second Cashew nuts have a darker reddish coloring than whites — due to overheating due to overheating in the process of oil dressing or dry.